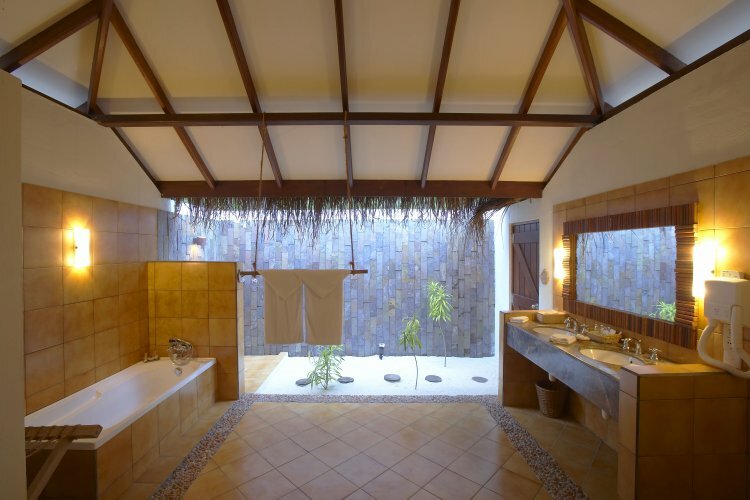 Filitheyo Island Resort is an idyllic Maldives island on the Faafu Atoll. 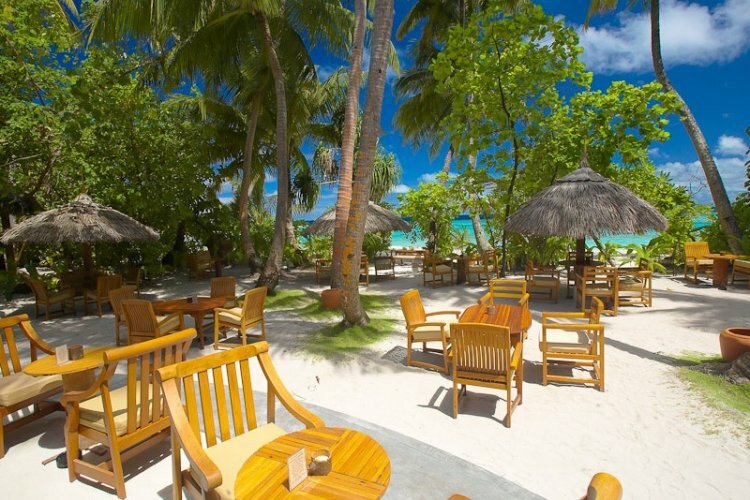 You can reach it by seaplane from Male which gives you a dramatic entrance to your stop in paradise looking over the ring of white sand fringing a verdant garden of palm trees and tropical ferns. Guests can choose from three types of villas each surrounded by different landscapes. 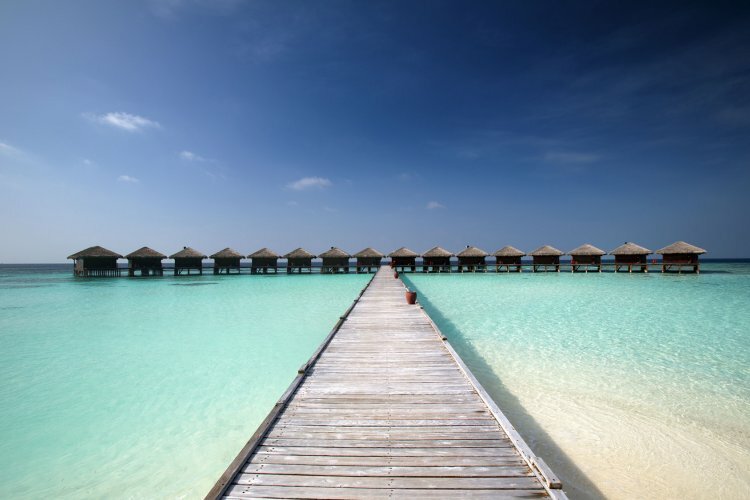 The Beachfront Villas sit on the shore with direct access to the soft white sands while the Water villas are suspended above the lagoon on stilts with steps down into the turquoise water. 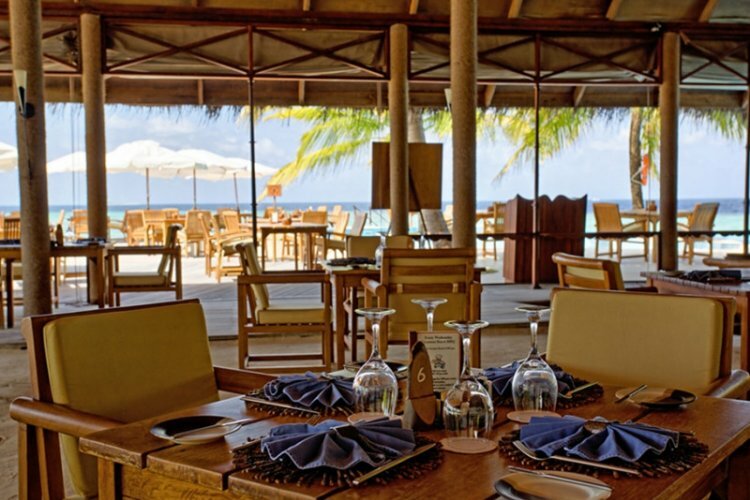 The main restaurant and the Sunset Restaurant serve up a range of international cuisine to suit any palate and appease even the fussiest of eaters. 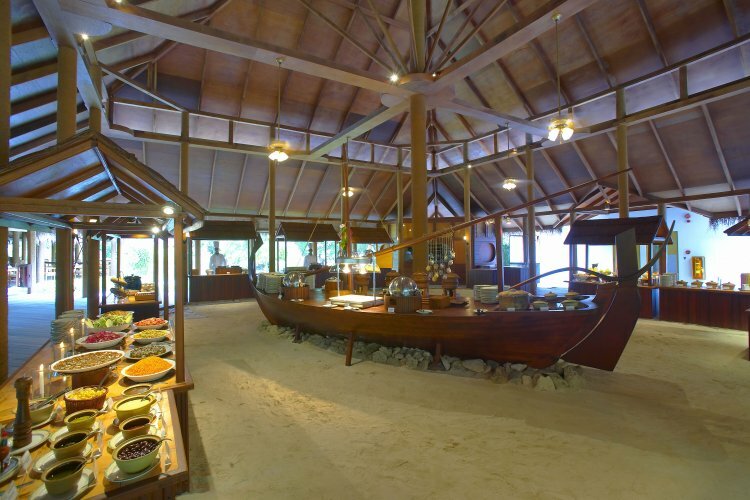 Located under a coconut thatched pavilion are several live cooking stations allowing the professional chefs to demonstrate their skills as you watch your food be freshly prepared in front of you. For spectacular sunset views and an exceptional a la carte menu visit the Sunset Restaurant and Bar with a selection of European and New world wines to complement each dish cocktails and juices to enjoy under the pavilion or at the swim up bar. 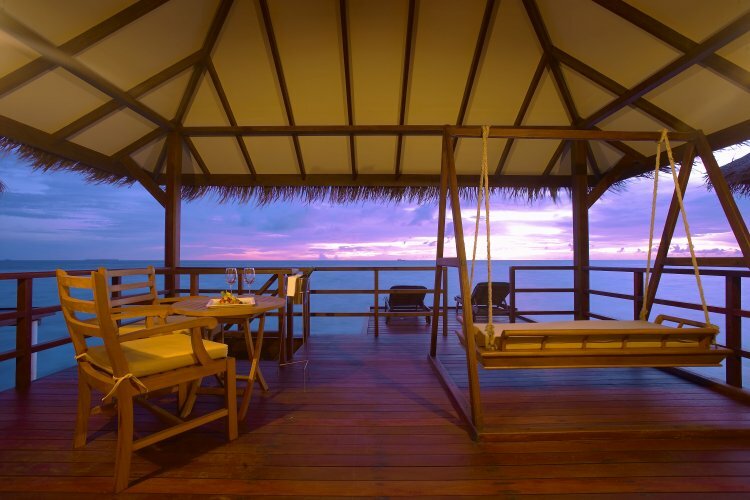 As with many holidays in the Maldives, Filitheyo Island Resort offers tranquillity and peace. Also for those who like to dive there is a wealth of amazing dive sites within your reach. The options for relaxation or excursions are limitless on and around the island. 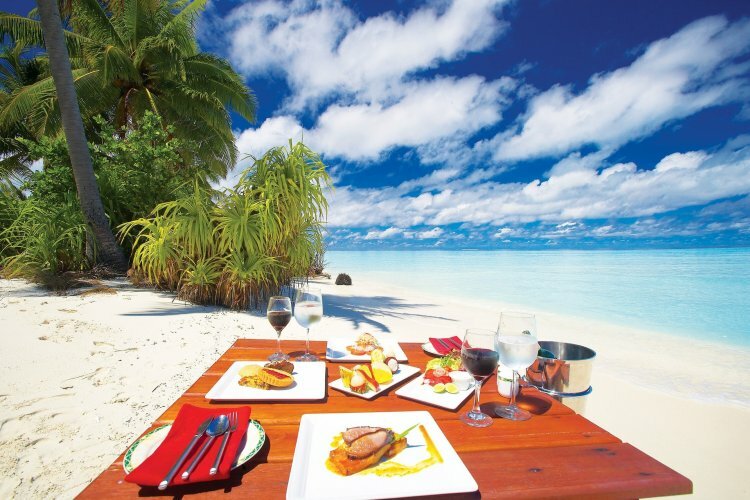 Guests can explore the local island communities or dine under the stars during a romantic meal for two. 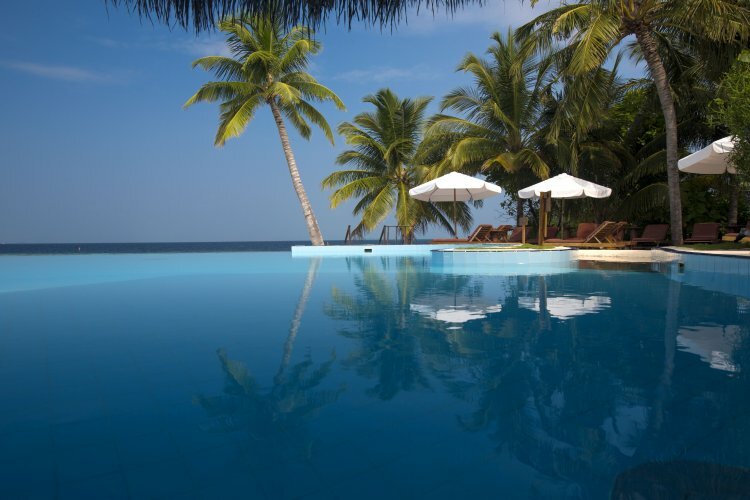 Why not pamper yourself within the Spa or for those with a little more energy Filitheyo Island Resort offers guests use of their Gym, Volleyball or Table Tennis. 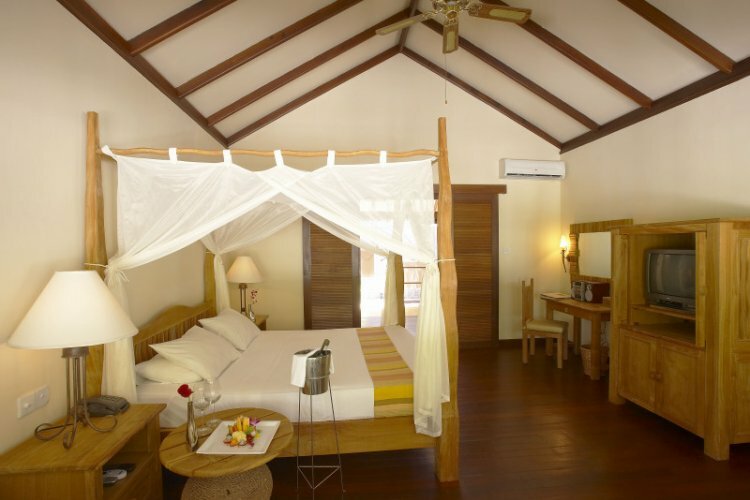 You can choose between beach villas or water villas and for that romantic twist all beach villas have four poster beds. 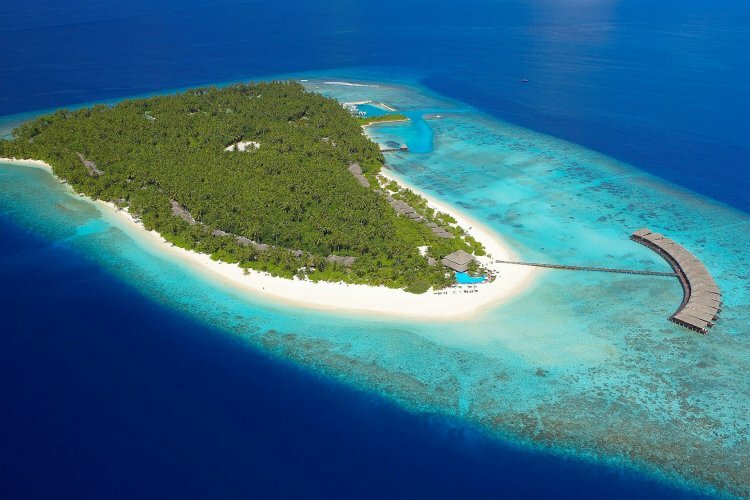 It is a beautiful island in the Maldives which will provide amazing memories for holiday guests. 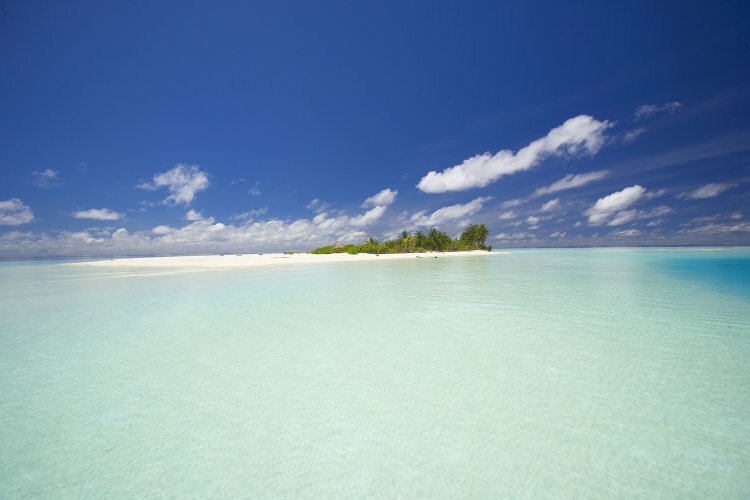 This is a wonderful island - clearly a favourite for snorkellers and divers. There are quite a few activities to do and several excursions available. The staff are so polite and friendly and the service is excellent.